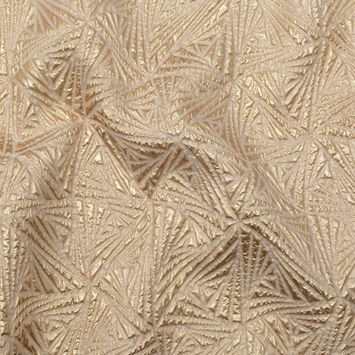 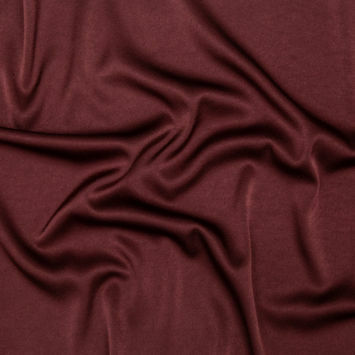 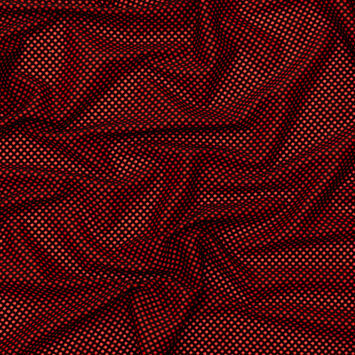 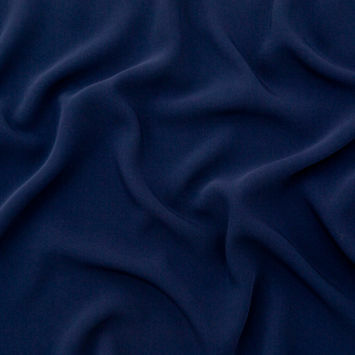 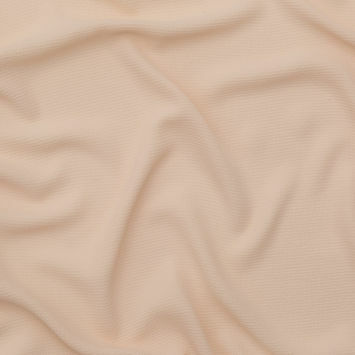 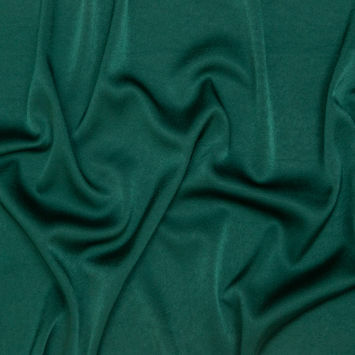 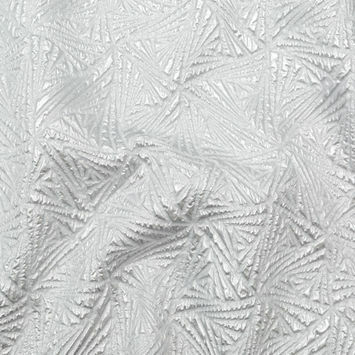 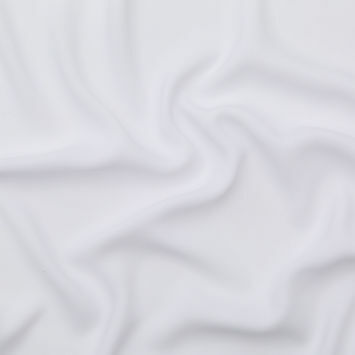 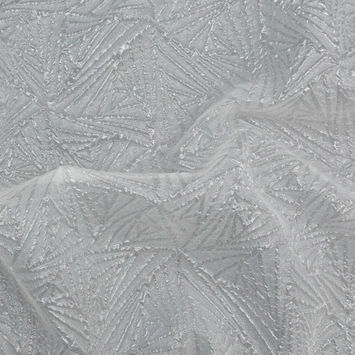 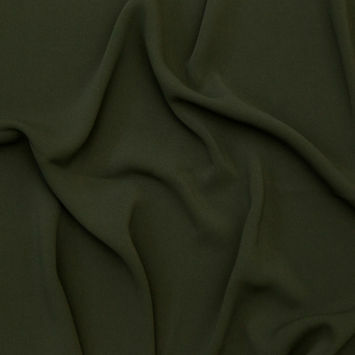 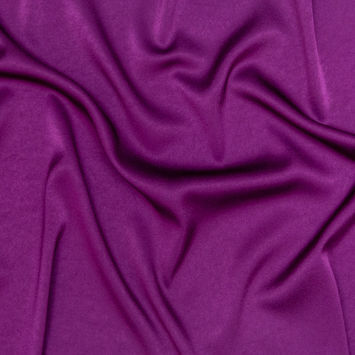 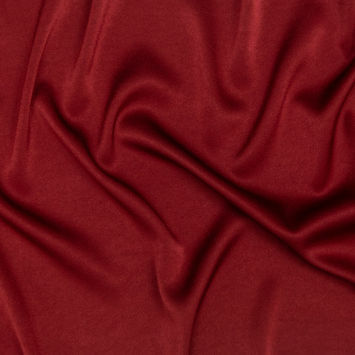 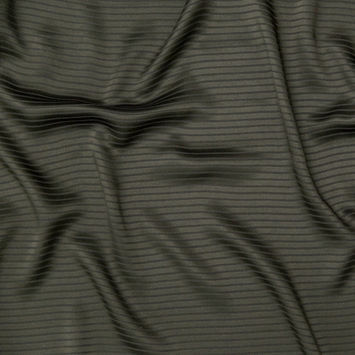 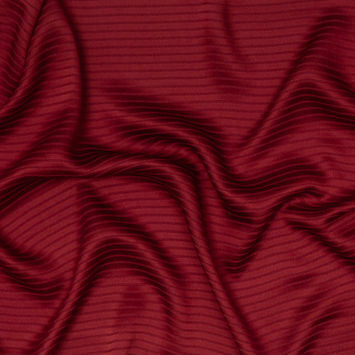 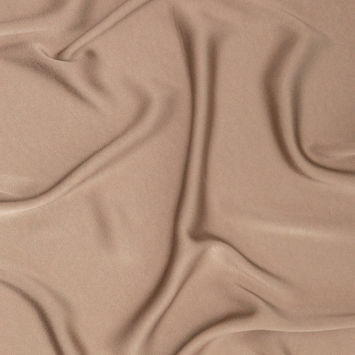 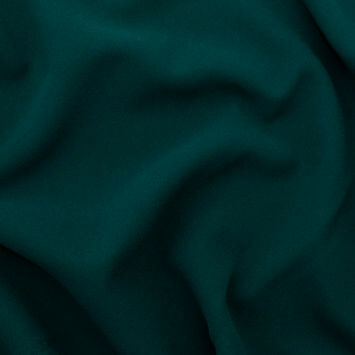 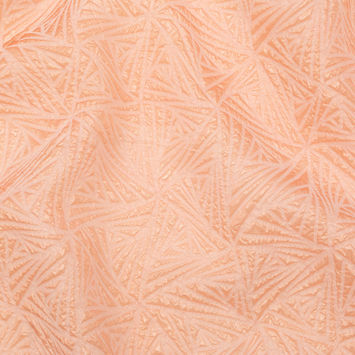 Polyester Crepe Fabric has elegant grooves for a crisp crinkled form. 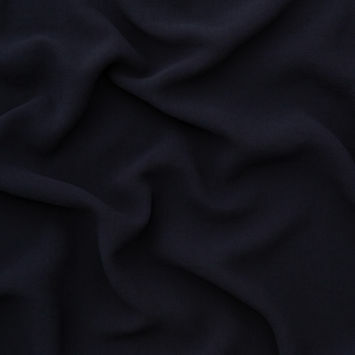 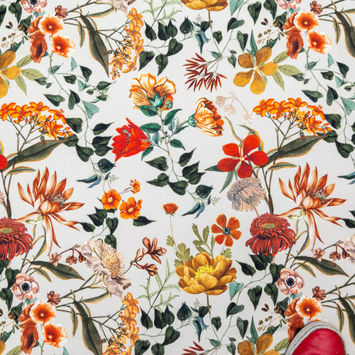 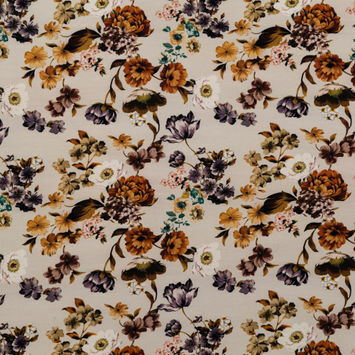 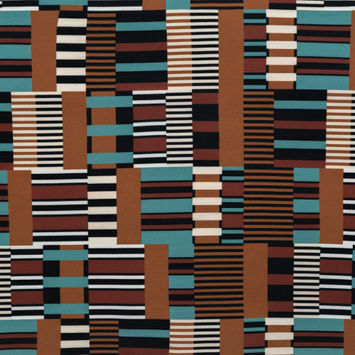 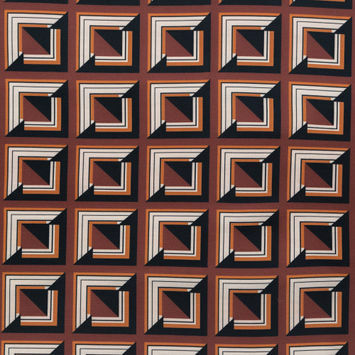 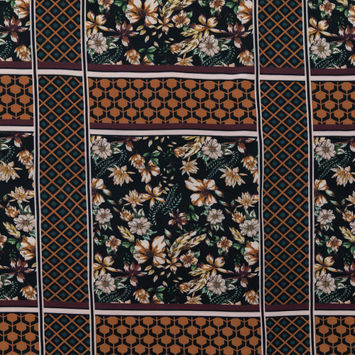 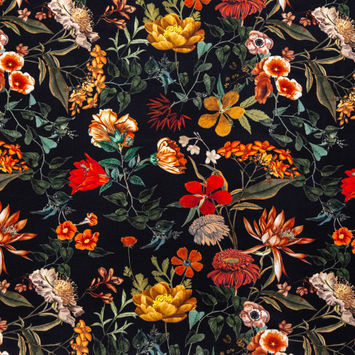 This fabric is woven with yarn that is tightly twisted in either the weft, warp, or both. 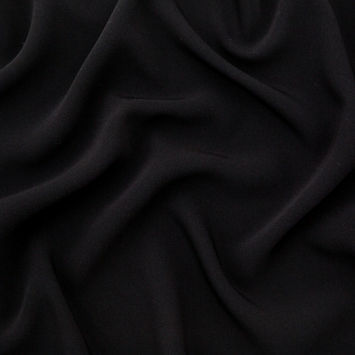 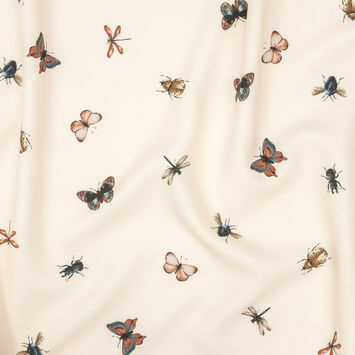 Since it is made from Polyester, Polyester Crepe Fabric has the same outstanding durability, insulation, and wrinkle resistance characteristics of the synthetic material. 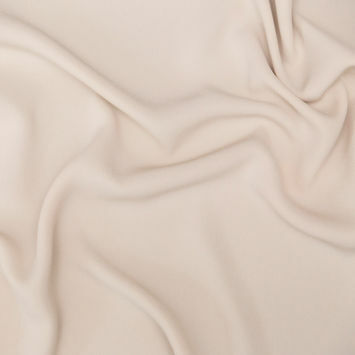 The soft hand and fluid drape, Polyester Crepe Fabric offers a gorgeous flowy look that is ideal for summer dresses, tunics, and evening wear.